Join the circus, become part of our family. 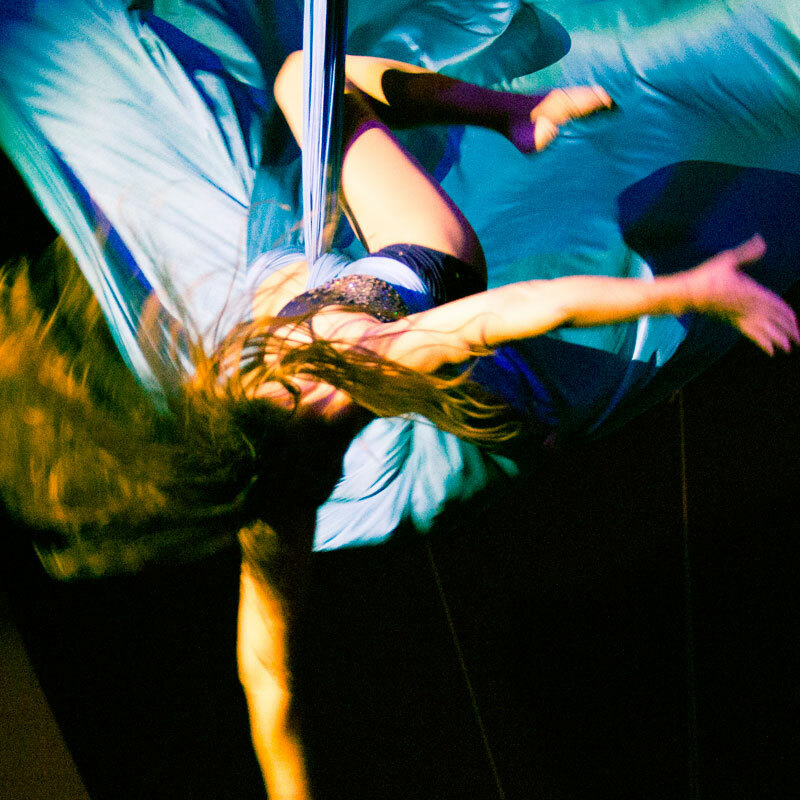 Aerial Revolution is the original Cirque Aerial Arts studio in San Diego. 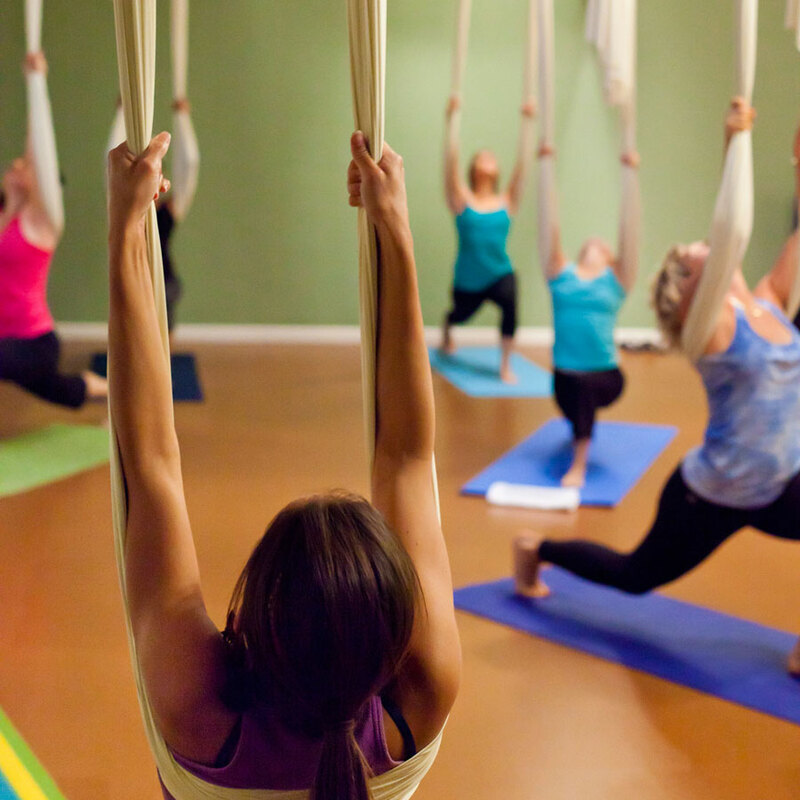 We instruct our specialty aerial arts classes in two convenient San Diego locations: In North County on Miramar Road, and in the Morena District in Central San Diego, close to Sea World. We are highly skilled, talented professional performers and athletes who have dedicated our lives to our passion of art through movement. Our philosophy is to provide a safe, welcoming space to share our passion with friends from all walks of life. Aerial Revolution also has a special events department! We are available for hire for occasions of all sizes, such as corporate event entertainment, private parties, festival entertainment, nightclub performances and more! We have helped to plan events all across the country! 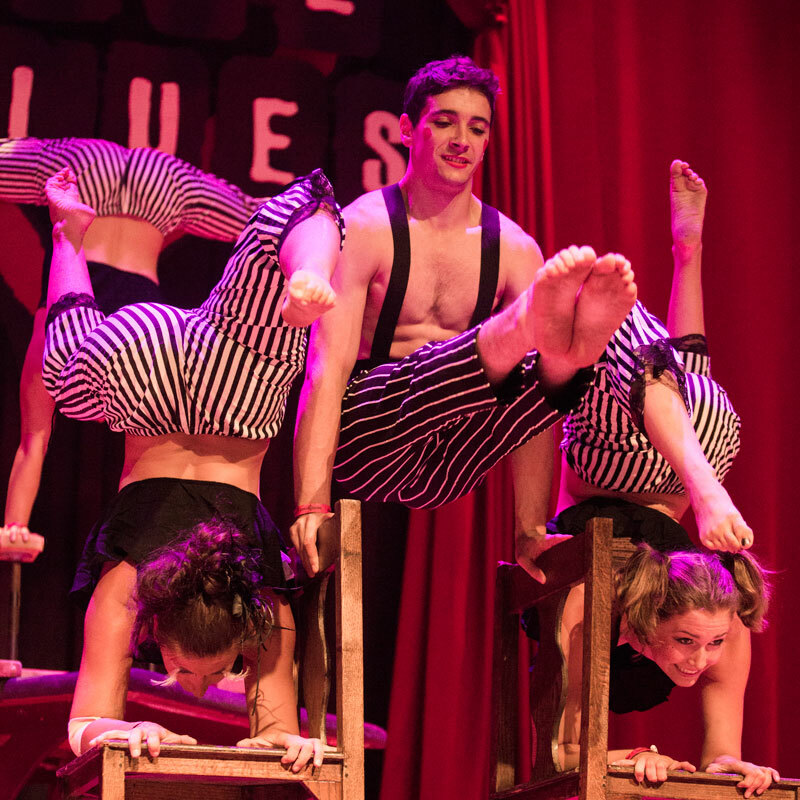 With decades of combined experience that includes work with Cirque du Soleil, Sea World, Disney, and more, our team has the knowledge and skill to both delight audiences and provide a platform to train students from novice to aspiring professional. Welcome to our family! Aerial Revolution offers classes 7 days a week by well-trained and experienced movement, cirque, and youth teaching professionals. 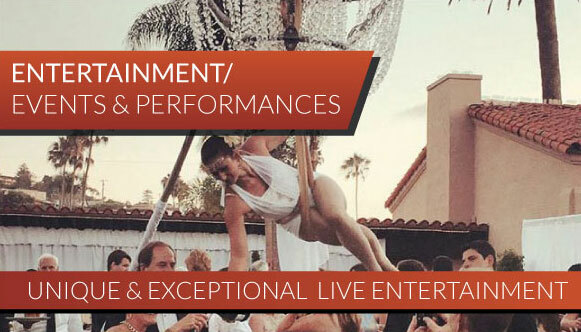 Our performance troop will entertain and enthrall your guests. We’ve performed at many venues from weddings to corporate parties. Make your event memorable. Each class is listed on our website with a description of what to expect, skills you will learn, prerequisites (if any) and how to come prepared for the class (including what to wear). 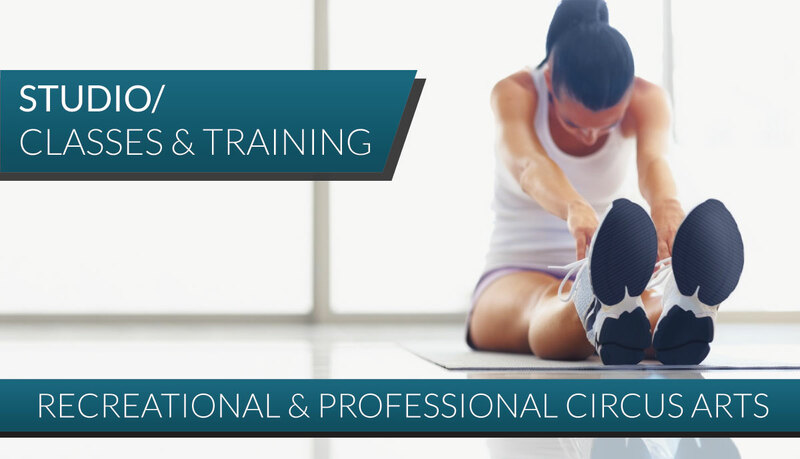 Our studio provides all the necessary equipment to participate in a class. Since the day we got engaged my wife and I dreamed of having a circus wedding. Jessica and Aerial Revelation were able to bring that dream alive by providing us with an aerial rig and beautiful performers that had our guests in awe the entire wedding. Aerial Revolution was professional, responsive and perfectly executed everything we had asked for. If you want to treat your guests to high-quality entertainment, I highly recommend hiring AR! These shows are AMAZING !! I have been to three now and Love them more and more each time I go. Its such a fun night to see some talented aerial acrobatics. I was able to bring my son to the Christmas show since it was all ages and he loved it too- what a special treat. Thanks!! As a person recovering from PTSD thanks too all Aerial Revolution staff. Thanks for being a great instructor and I really enjoyed everyone's class. I am now in Florida working as a chef and doing circus with club med and training on flying trapeze. Aerial revolution saved me from depression and taught me to enjoy life again. I cant believe I'm getting paid to train circus now because they loved my enthusiasm. 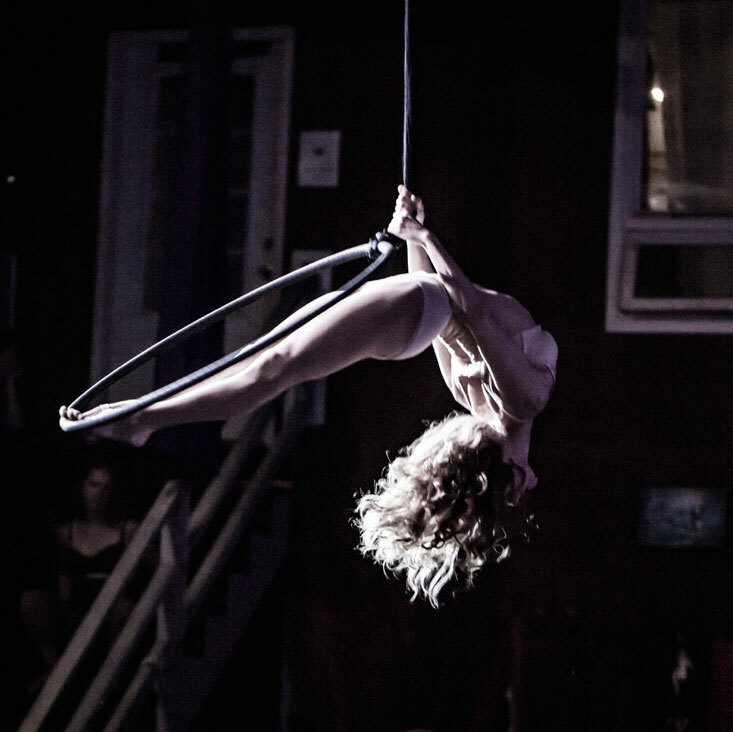 Taking silks and Lyra classes at aerial revolution has inspired me in all areas of my life. When you realize you're capable of doing something that once seemed impossible, like climbing an 18 foot rope, all of the sudden you realize the many other things in life you're capable of taking on!! Nowhere else in San Diego will you find a more welcoming and talented group of instructors. It's nearly showtime! Our next production, Reflections, is April 26th and 27th! Tickets are up on our website: www.aerialrevolution.com/shows. A little idea of what's going down... @rochelleberwick and @tammuzd are working on a duet. Rochelle and @teresa_shogren are also presenting a #contortion duet. 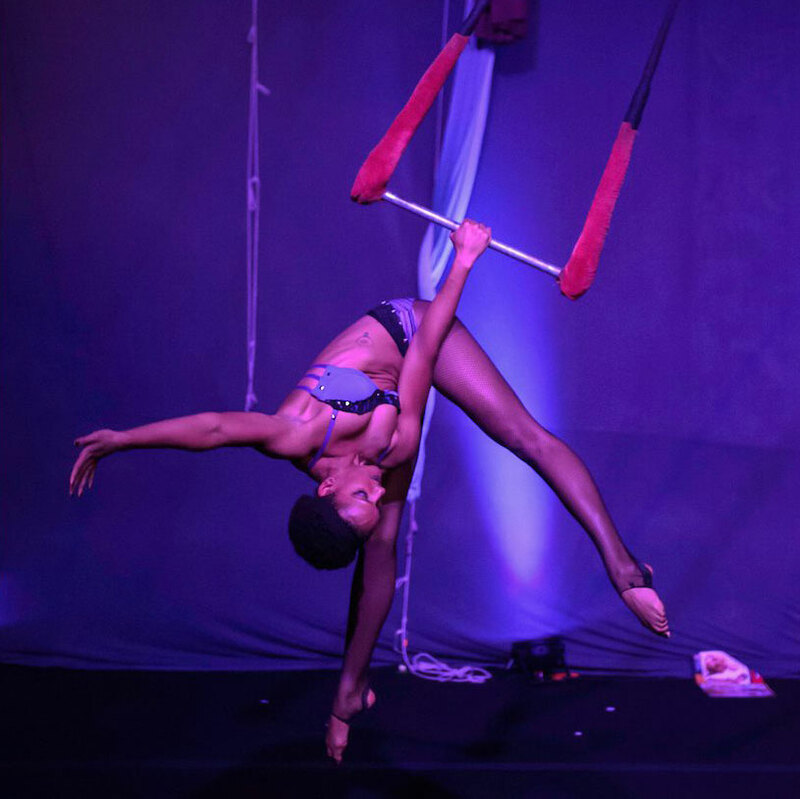 #silks group will reinvent a fun vampire routine from a past Halloween show, @carabickers performs a lyra solo, @lauradasiaerial is making a public appearance with a silks solo! 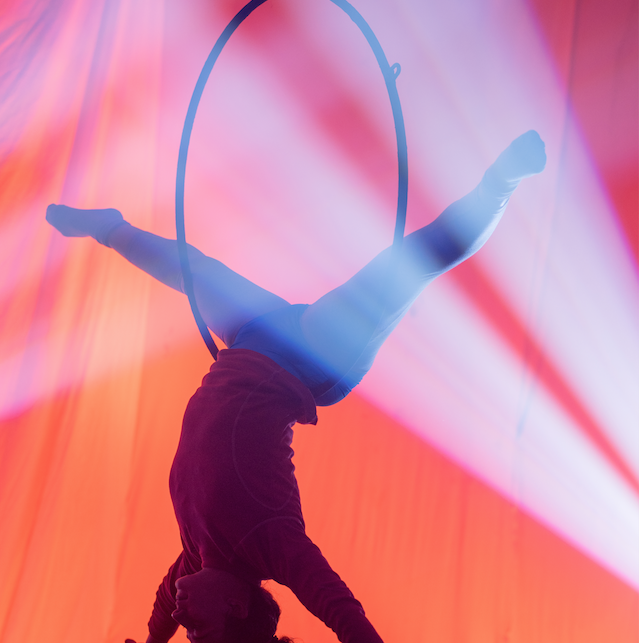 We have #duotrapeze, #handbalancing, #rope #comedy #hammock and much more!! Tickets help to support the growth of our program and renovations in our main studio! We hope to see you there! !